Alnwick Castle, ancestral seat of the Earls of Northumberland – the House of Percy – was built as a border fortress against the Scots in the twelfth century, if not earlier. Substantially enlarged in the fourteenth and fifteenth centuries, and remaining in Percy family hands to this day, it stands now as a prime example of robust stone defensive architecture. Much visited and admired for its impressive exterior and interior, this dramatic stronghold and stately home is the setting for one of the most distinguished assemblages of gems in Great Britain still in private hands. The Beverley Collection reflects the longstanding interest of the English nobility in both accumulating and commissioning gemstones. The Collection was begun by the First Duchess of Northumberland in the early eighteenth century; but the greater part of it was made later in the century by Algernon Percy, First Earl of Beverley, during a tour of Europe while in the company of his mentor and tutor, the writer Louis Dutens. Their success in France and Italy was such that it incited the jealousy of the Empress Catherine of Russia, herself a passionate collector. 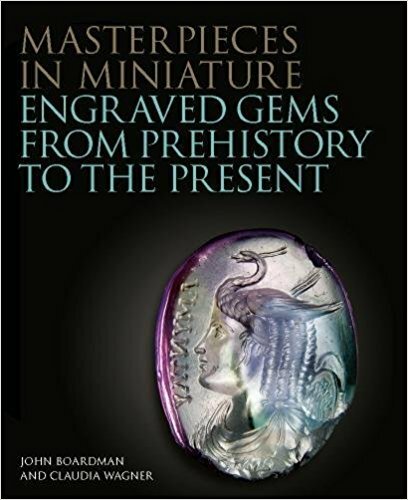 The range of objects in the Collection – cameos, intaglios and finger rings of the highest quality – is considerable: Greek, Roman and Etruscan, as well as a notable assembly of neoclassical signed gems by British artists. One remarkable group of cameos (made, it seems, for the Roman Emperor Octavian/Augustus) was owned by Cardinal Grimani, who encouraged artist friends to draw the figures on them. One jewel clearly provided inspiration for Michelangelo’s painting of Adam on the Sistine Chapel ceiling in the Vatican. The Beverley Collection has been little known, except by connoisseurs. 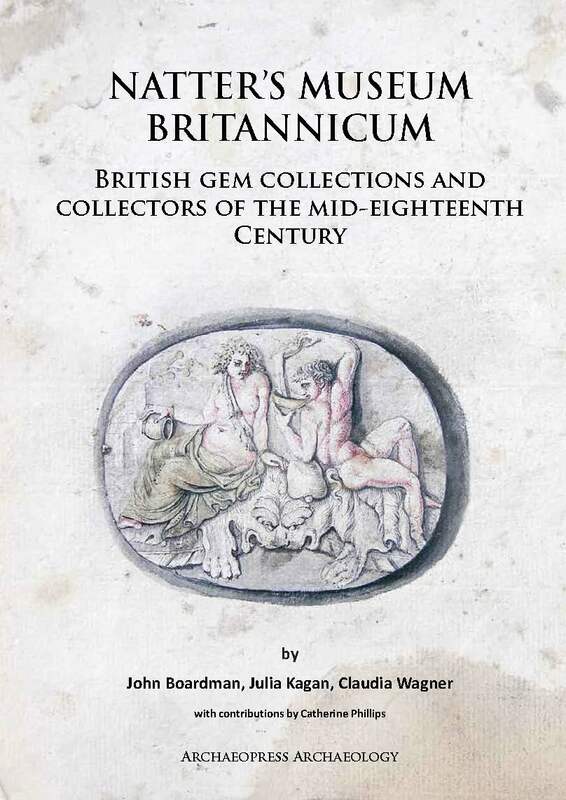 This lavishly illustrated volume, written by three principal authorities on gems and semi-precious stones, brings it to the attention of a broader audience as a demonstration of the finest products of one of the oldest arts of the western world. 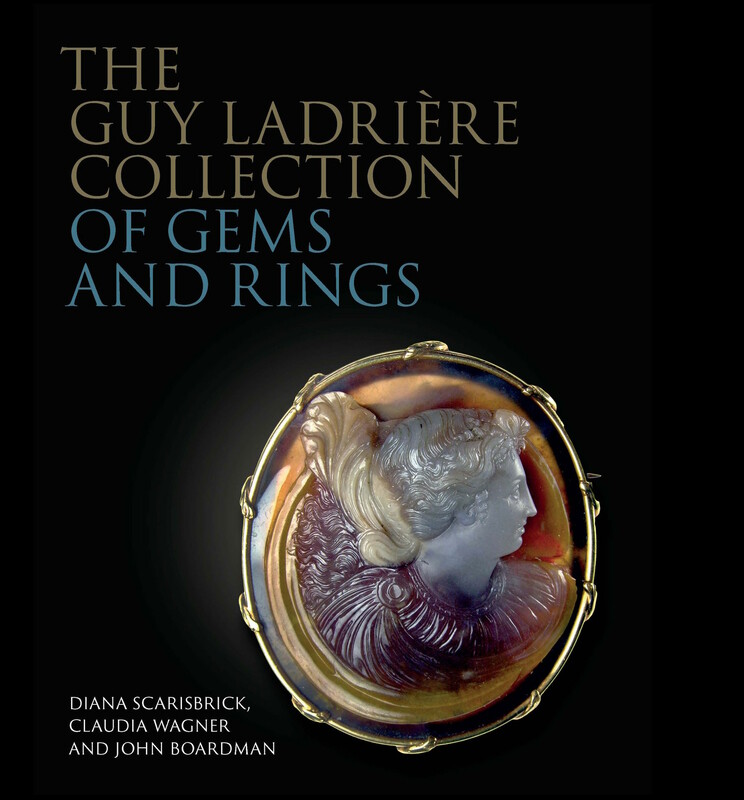 One of the world s finest assemblages of rings and gemstones, the Guy Ladrière Collection in Paris is of major art-historical importance. 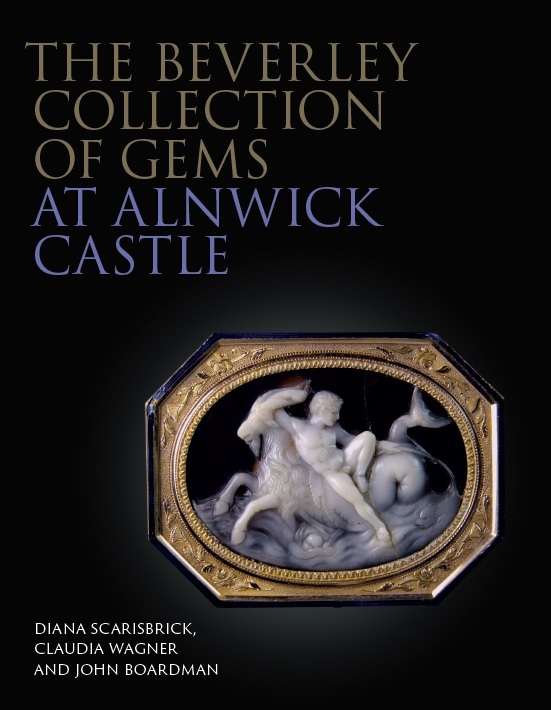 This handsome volume, co-written and compiled by CARC's researchers, is the first to catalogue, illustrate and describe all the pieces in the collection. Comprising some three hundred items, and including a rich and varied mixture of cameos and intaglios, the collection ranges from ancient artefacts originating in the Minoan period to gemstones and rings of the nineteenth century. It also boasts many medieval pieces, Christian crystal plaques and Lombardic stones with inscriptions.